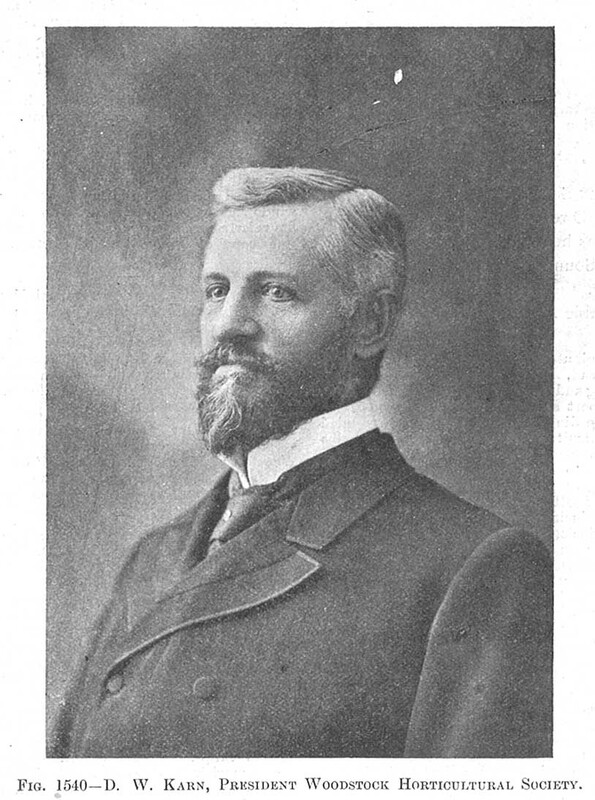 Comments: D. W. Karn (Nee: ) | Woodstock Canada | 1851-1900 | Comments: This portrait of Mr. D. W. Karn appears on page 73 of The Canadian Horticulturist, vol.XXII, no.2, February, 1899. See that reference for more details. He was president of the Woodstock Horticultural Society in Woodstock, Canada. That is all the information I have on him.